A new ad campaign from the shaving company Gillette is causing quite a controversy. In a nearly two-minute commercial described by the company as a “short film,” Gillette depicts different scenarios of “bad behavior” from boys and men, including mansplaining, sexual harassment and bullying. 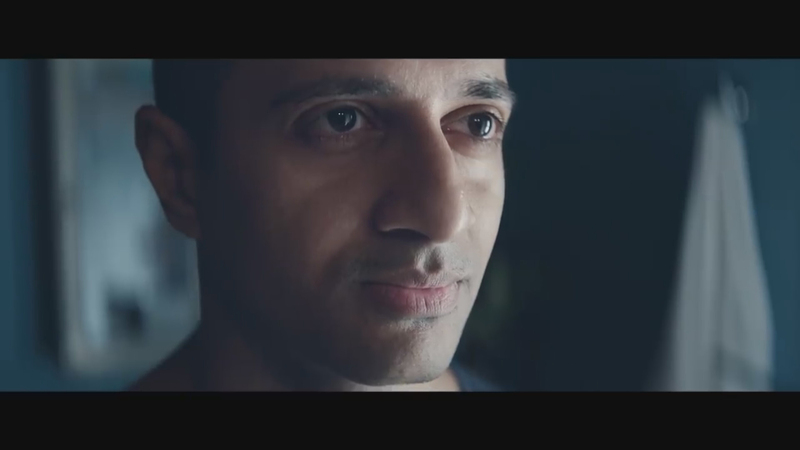 Since its release in early January, there’s been praise for Gillette’s #TheBestMenCanBe campaign because of its call for men to hold one another accountable for their actions. But critics say the ad draws on harmful clichés and stereotypes. “I think what we see is basically men presented in the worst way,” said Tim Goldich, president of the Chicago chapter of the National Coalition for Men. “[The ad shows] sexist clichés or stereotyping of men. I would say we’re seeing shaming – the shaming of men and masculinity,” he said. But for some, the scenes played out in the ad don’t insult masculinity itself, but behavior. “The major thing that I saw from that ad was … how important it is for men to talk about and bring to light the behavior of other men,” said Paloma Delgadillo, president of the Chicago chapter of the National Organization for Women. Goldich and Delgadillo join us in discussion.